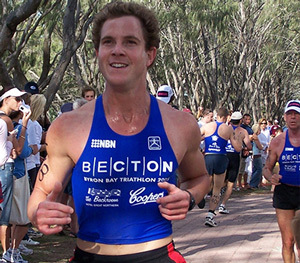 It's not too late to help us raise funds for Skin Cancer Research, in memory of Adam Smiddy. 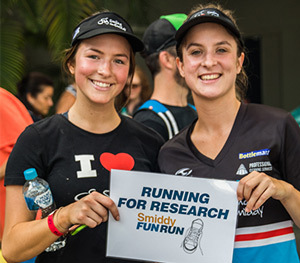 The Smiddy Fun Run help us to fund life-saving skin cancer research at the PA Hospital Campus. This annual event is held in memory of former PA Hospital physiotherapist Adam Smiddy, whose life was cut short at 26 years old by an aggressive melanoma in 2006. WHAT YOU GET: Entry to the Smiddy Fun Run and a delicious breakfast! The Smiddy Fun Run raises funds and awareness for skin cancer research at the PA Hospital, raising over $60,000 since the run started in memory of Adam Smiddy. By signing up you'll get your own fundraising page for you to ask your friends, family and work colleagues for donations. We have some great prizes on offer for our fundraisers, especially our top fundraiser!